The African Export-Import Bank says it is donating U.S.$1.5 million to support relief efforts for victims of tropical cyclone Idai which devastated Mozambique, Zimbabwe and Malawi recently. 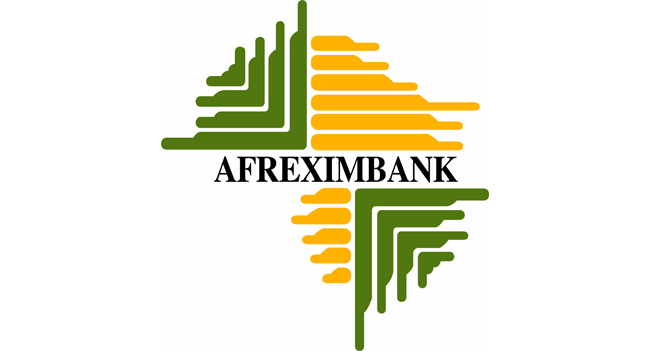 Afreximbank President Prof. Benedict Oramah said the relief package was approved by the bank’s board of directors last week and the funds will be distributed across the three southern African countries on the basis of the scale of damage suffered. 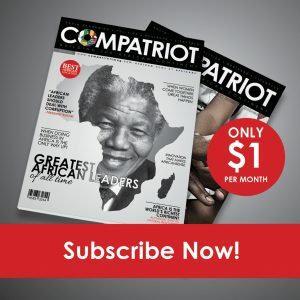 Meanwhile, South Africa’s international relations and cooperation minister, Lindiwe Sisulu, travelled to Mozambique and Zimbabwe on Thursday to hand over donations to victims of the cyclone.